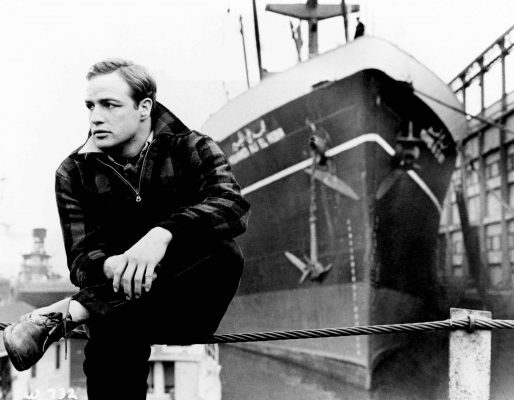 Terry Malloy, played by Marlon Brando, is an ex-prize fighter now working at the docks. And we get to see a few vessels. 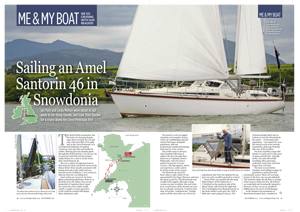 Not so much about boats per se but nonetheless, a cult film involving ships!